I was fortunate enough to receive this lip balm as part of a present for my birthday. 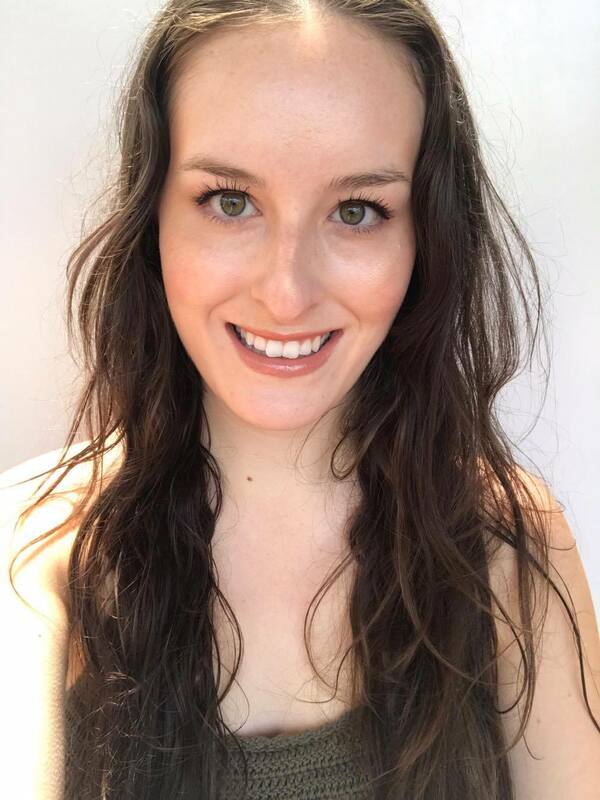 This was my introduction to Mokosh Skincare, a brand I have long been lusting over. Mokosh is a small company found in Fremantle, Australia. The whole range of products are certified organic, and the key ingredients used are also fair trade. Mokosh also draw from key principles of Ayurveda in the formulation of their products; focusing on using whole plant ingredients in their natural form. First of all, this lip balm is 100% certified organic. It comes housed in a delightful dark brown glass apothecary style jar with a silver lid. I love the way this lip balm looks sitting on a bedside table, or in a bathroom cabinet. I understand the concern of those worried about how hygienic a pot of balm would be, and to those people I suggest purely using this balm at home, and applying with clean fingers. 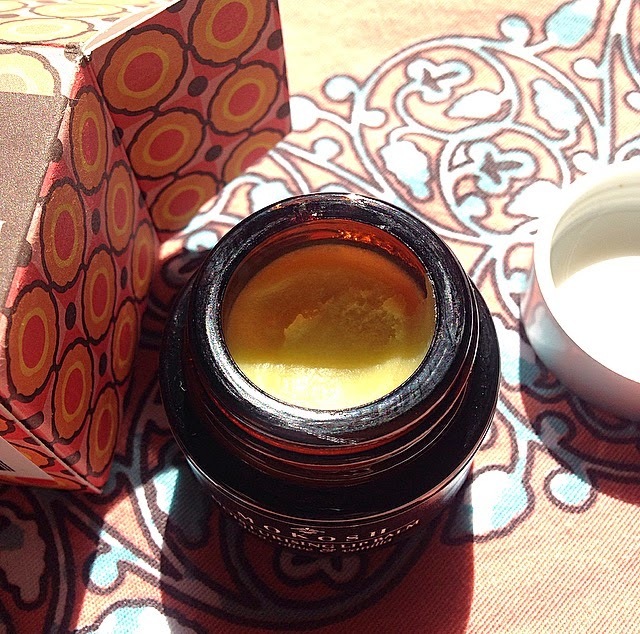 I love the vanilla and herbal scent and taste of this balm. I find it to be very calming and grounding. The balm has a firm texture, and you really have to let it warm underneath your fingertip in order to get some product. However, that said, I really appreciate the thickness and it means my lips are left hydrated for longer. I need to reapply this lip balm several times a day, just as with other lip balms I own. 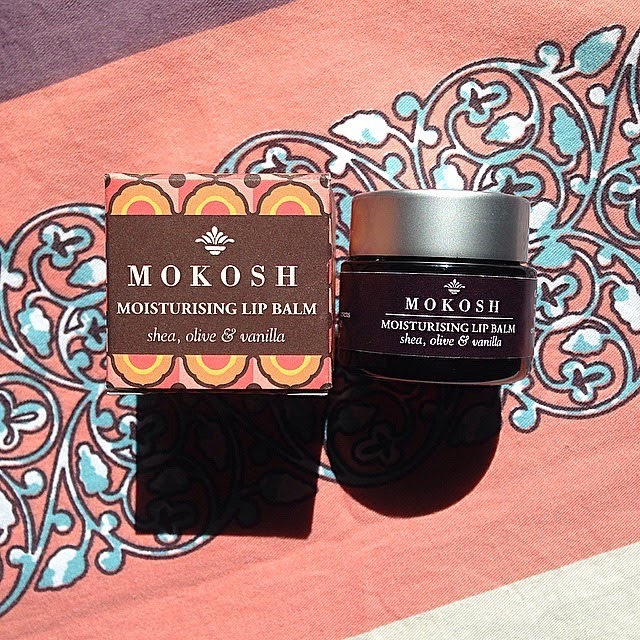 My lips feel soft and plump after using this balm, and I find myself reaching for it over my other lip balms lately. At $17.50, this isn't exactly a budget lip balm. However, if you appreciate purity of ingredients and the luxe feeling this lip balm carries with it, I really recommend it. 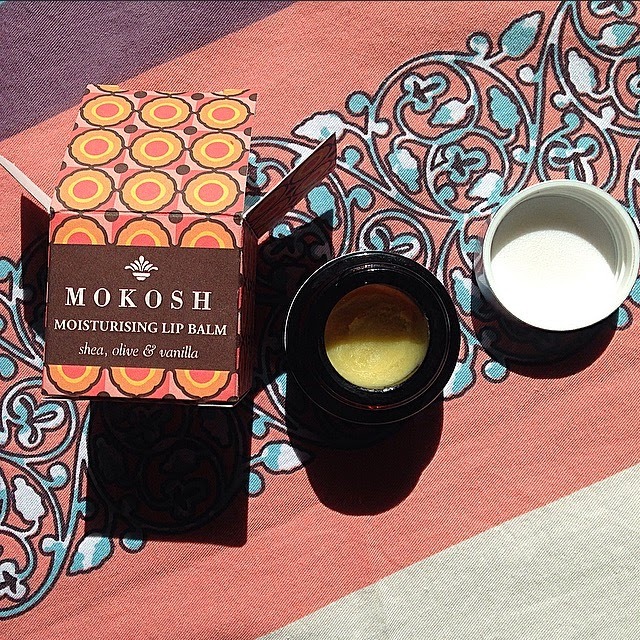 You can really feel the love that Mokosh have put into this balm and I love the fact I am supporting an Australian business. Retails for $17.50 for 10ml jar. Available through Mokosh's website.